If you’re planning a wedding then you need a wedding seat chart template to help decide where each person will be sitting, and how you can arrange them. Unfortunately, a chart can be difficult to find, especially if you need one that you can print and display at the wedding. 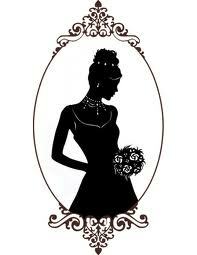 The following lists the top ten places to find wedding seat chart templates online. 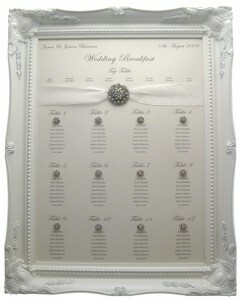 Bride To Do is a great resource for anyone looking for a seating chart template. 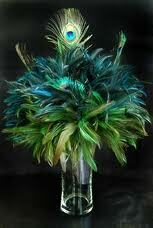 You can choose the shape and size of the tables, arrange guests, and choose the number of people per table. 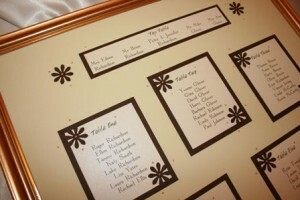 You can also download individual pieces to add to your chart such as the cake table, the head table, and more. 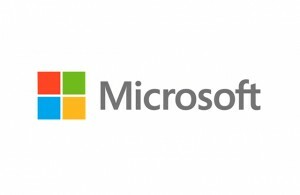 While they don’t have a lot of options, you can download and use a wedding seat template right in Microsoft Word from Microsoft templates. You can then use the same software to create cards, invitations, and more, to match your template. Seating Arrangement is an online wedding seating chart planner that allows you to arrange floor space, set up a guest seating chart, and generate reports. Seating arrangement also allows you to collaborate with others so that your best maid, your husband-to-be, or your mother-in-law, can all pitch in and help with the seating arrangements. 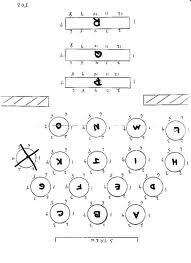 The Knot requires you to sign up to the site, but then you can take advantage of their free seating planning software. The Knot starts out with a guest list manager that you can use to sort through you guests and send invites, and then helps you to set up seating. Google has a rather nice selection of free wedding planning templates for use in Google Docs, or for download. You can use their free wedding seating chart template to help decide where everyone has to go, and who sits next to whom. This is a very basic chart and not very good for printing, but great for organization. Perfect Table Plan offers a range of different wedding seat chart templates as well as ordinary table seat charts for any event. You can add guests online, arrange people however you like, and then print directly from your computer. You can also import guest lists from spreadsheets to save time if you don’t want to enter each person manually. While not every event hall will have one, most keep seating charts or floor plans available that you can use to plan your guest seating. These templates will likely be on paper but you can use them to work with another template to get the results that you want. 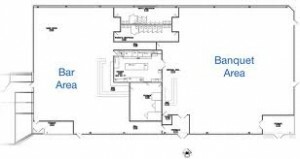 Usually it is best to ask for the floor plan after you book the event. 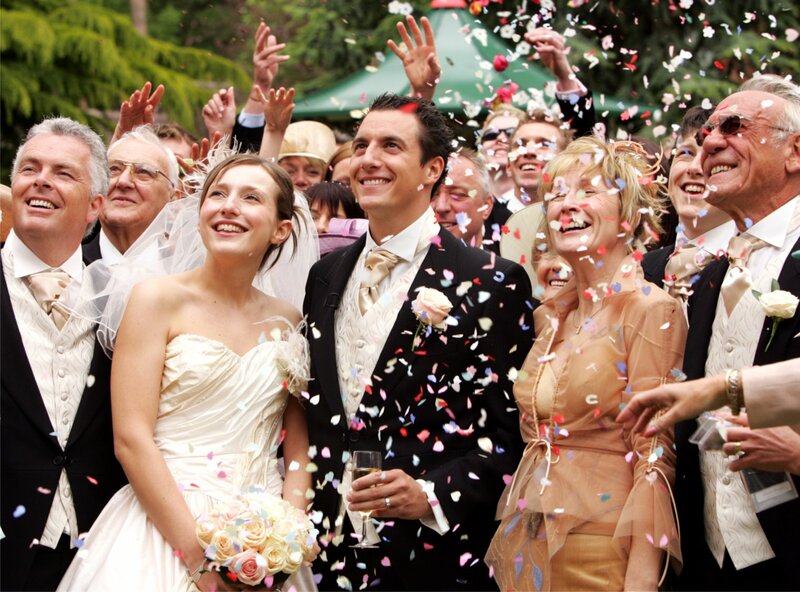 Wedding Wire is a free website that offers an easy 3 step wedding seat chart plan. All you have to do is put in the size of the room, the number of the guests, and then drag and drop your guest list onto the appropriate tables. You can choose to print a table report, print a canvas (which is not free), or export the table to wherever you like. 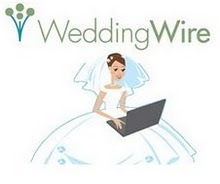 Wedding Wire is very easy and is free for anyone to use no matter how big or small the wedding. If you’re looking for a beautiful and special wedding seat chart template that you can hang up or display, Etsy might be a great place to look. With many handmade and one of a kind options, you won’t have to worry about your seating chart looking bland, boring, or like you purchased it from the same website your best friend did. 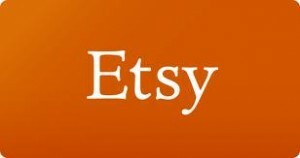 Etsy is not free, but does offer complete printable and hanging charts that you can keep forever. 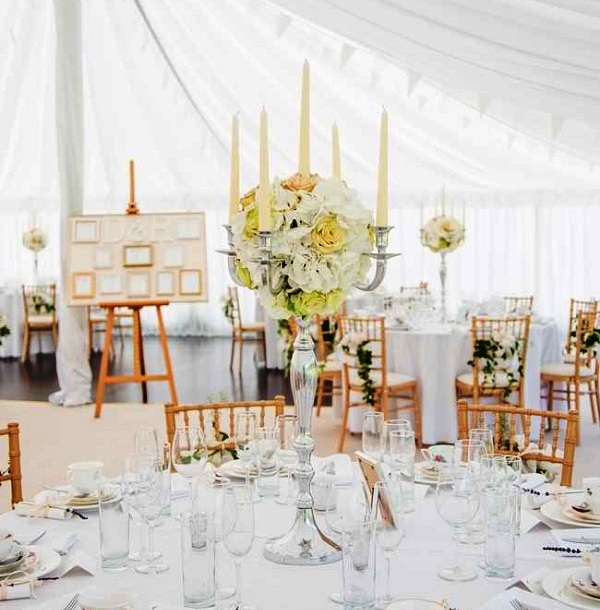 Pinterest is popular for cooking but you can also use it to find a range of wedding seating templates, as well as actual wedding seat charts that you can purchase. All you have to do is type in your search term and start looking up the charts you want. Best of all, you can pin the ones you like and go through them later to choose your favorite. There are plenty of wedding chart templates available online and offline. If you want a template that you can print and frame, make sure that the template is appealing, easy to read, and consider making a draft and then having it sent to be made into a larger poster that will be easier to read and view.